Exhibition "Gordon Walters: New Vision"
Collectors drive the art worlds, but what drives art collectors? There are so many different ways to collect, and collecting is something personal. The My Art Collectors Series celebrates collecting art and creates a platform to hear from collectors, art dealers and artists with the aim to inspire art lovers and collectors of today and tomorrow. We will launch the series with a talk by Natasha Conland, Curator, Contemporary Art, and Julia Waite, Curator, New Zealand Art, discussing aspects of Auckland Art Gallery’s collection. Conland will talk about the importance of the Chartwell collection of more than 1600 works of New Zealand, Australian and international contemporary art acquired over 40 years through the insight, enthusiasm and diligence of trustee Rob Gardiner CNZM. Waite will focus on the gift of Gordon Walter’s works by Dame Jenny Gibbs, one of New Zealand’s most important art advocates. 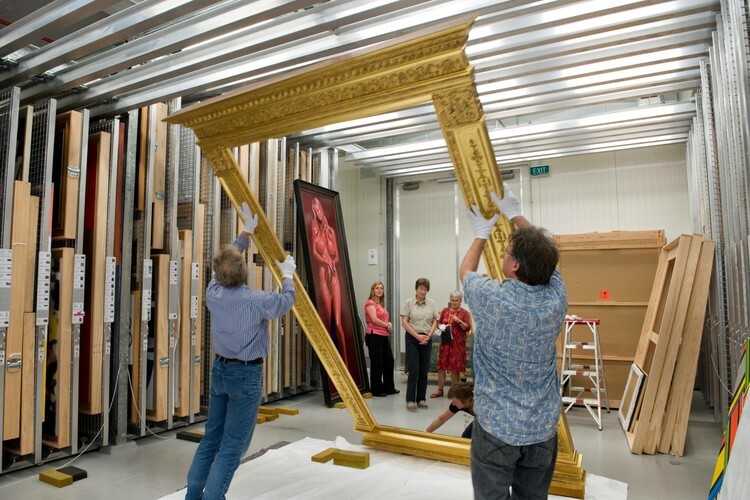 The works have formed an integral part of the exhibition "Gordon Walters: New Vision". - Welcome and refreshments from 2.30pm, start talk 3pm. - This event takes place in the Gallery Auditorium. Entry is free, registration required. Image credit: © Auckland Art Gallery Toi o Tāmaki.